technologies in the field of Cosmetic Medicine. Hollie believes in maintaining natural beauty in her work and revels in the beauty of nature in her personal life. With her family (dad and brothers), Hollie holds the Guinness World Record for the most family members completing an Ironman Triathlon together! She enjoys hiking, camping and generally spending time in the outdoors with her husband and 2 children. As a Nurse Practitioner and an experienced injector, Hollie is available to schedule Aesthetic Injectable Consultation as well as Injection Procedures. As always, Dr. Herte will also continue performing injections at the preference of the patient. It is our hope that Hollie will reduce injection wait times for our patients and expand our availability for all services. 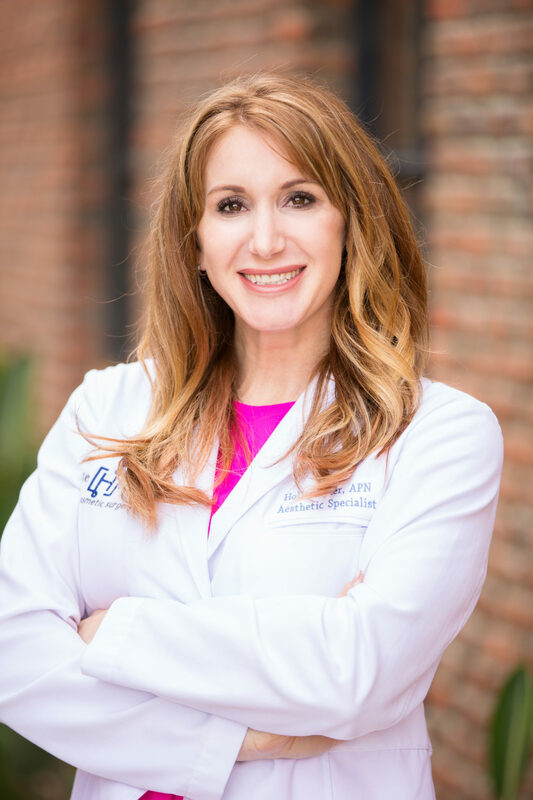 She will also be taking on additional duties in the practice including CoolSculpting® Consultations, Hair Growth Stimulation PRP treatments, as well as prescribing skin care topicals and assisting Dr. Herte with pre-surgery Physical Exams and in Surgery. Call today to schedule your consultation and treatment with Hollie Tyler. 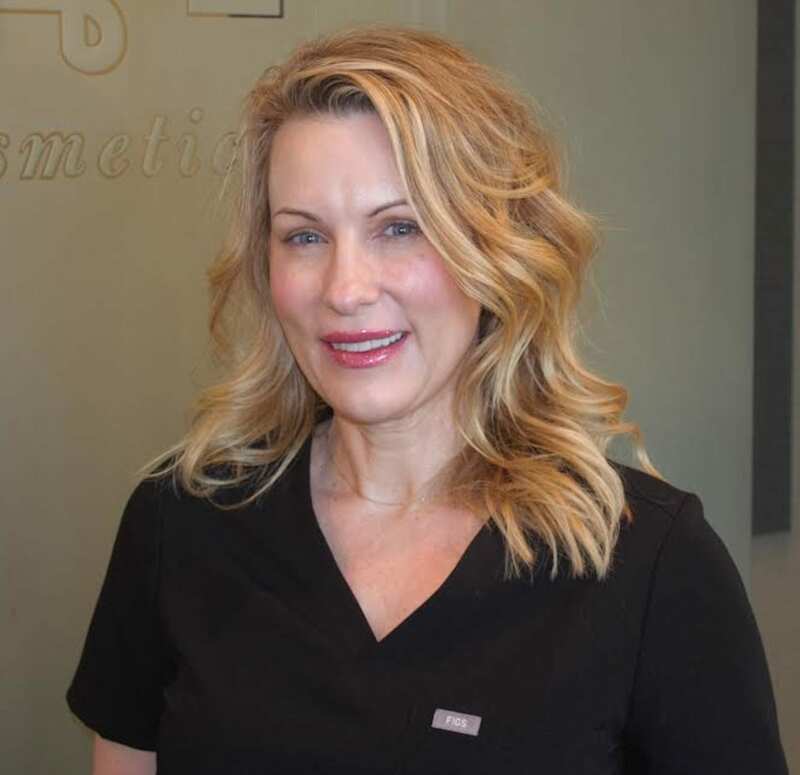 Dalin has practiced skincare as a Licensed Aesthetician in both Plastic Surgery and Dermatology. She also has a degree in Nutrition, which aids in her ability to thoroughly assess your skin. Originally from Seattle, she has been a Las Vegas resident since 2015. Her approach to skin care is simple: utilizing sophisticated technology and results-oriented methods. She is devoted to providing an experience that is not only relaxing, but more importantly one that is informative. While in her treatment room, you can expect to learn about your unique skin, and what can be done to address any of your skin concerns. As a skin therapist, her goal is that each patient leaves feeling more knowledgeable and confident about their skin. Although she is skilled at all things skin, when Dalin isn’t in the treatment room she is training to become a Pilates Instructor. She is an animal lover and has two dogs, Katie & Charlie. In her spare time, Dalin spends a lot of time gardening and perfecting her desert landscaping skills.